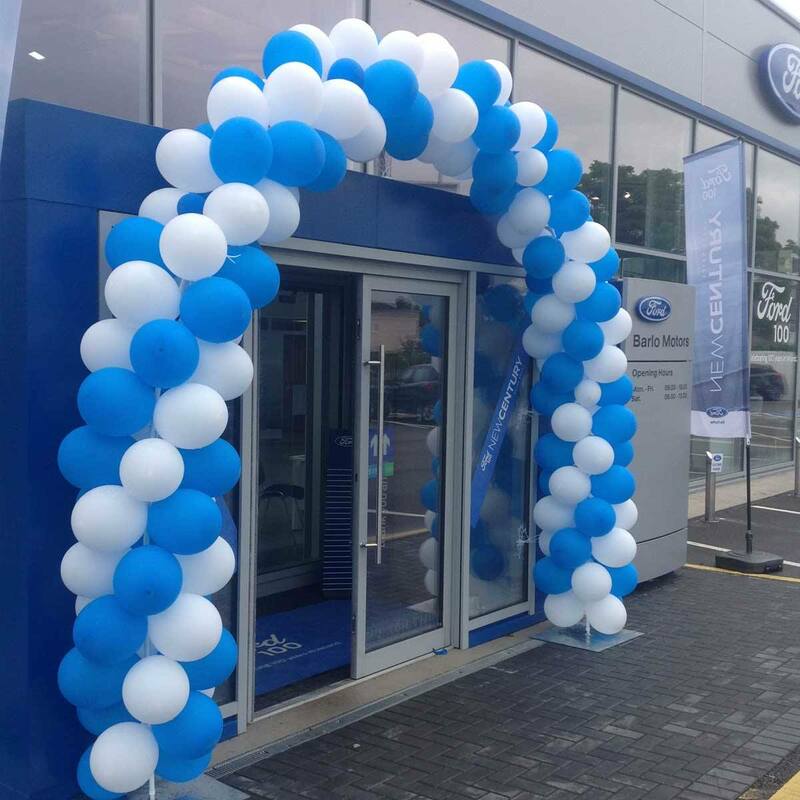 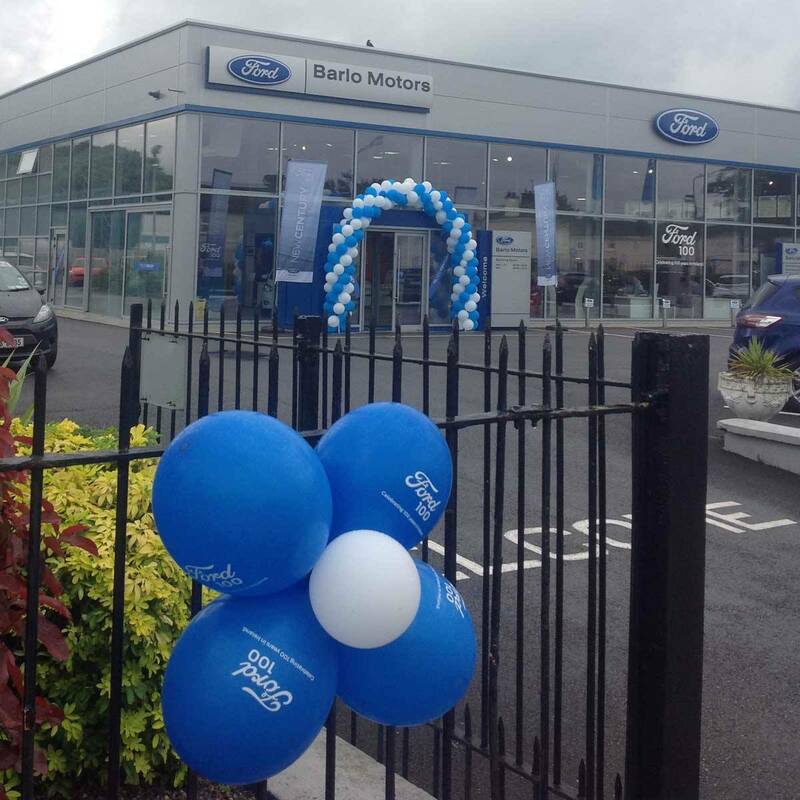 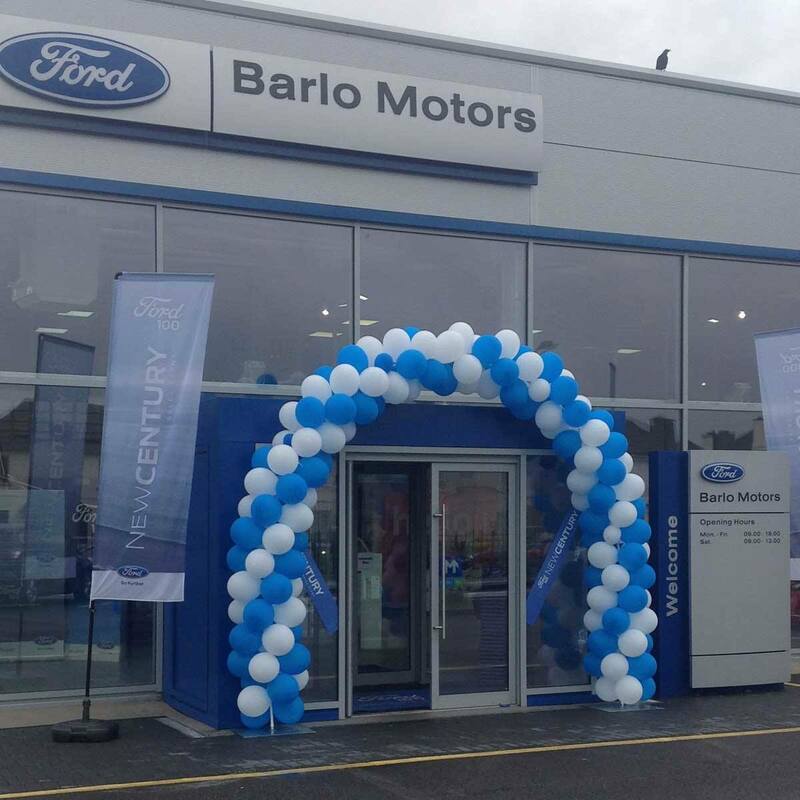 Our pre-owned Ford FOCUS sales event will take place from 19th to 29th of July and will include models from 2011-2017 in both our Clonmel and Thurles Ford Dealerships. 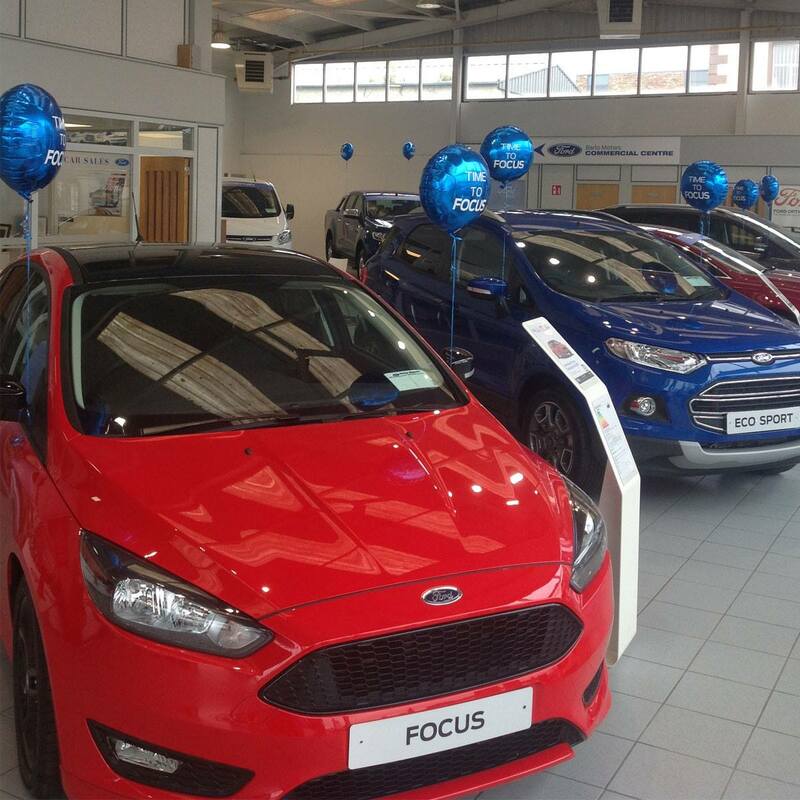 Trade-ins are welcome but hurry as there are only 28 cars to choose from while stocks last. 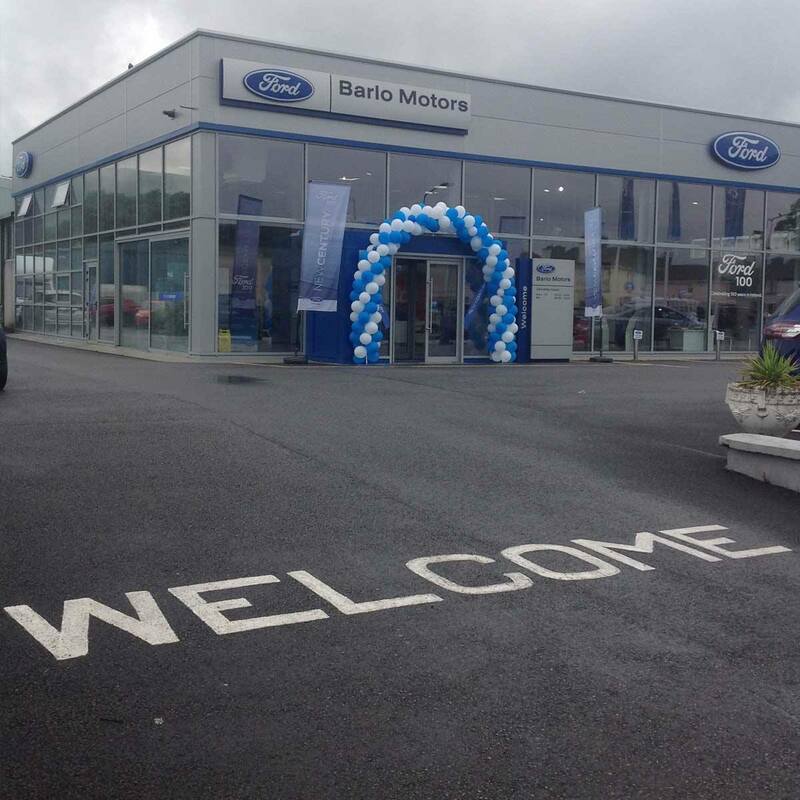 For enquiries or to book a test drive, please contact us on 052 6125300 (Clonmel), 0504 27272 (Thurles) or click buttons below .